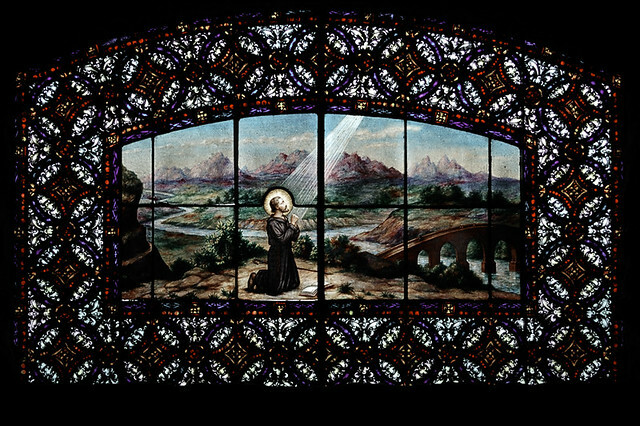 Stained glass window of Saint John the Apostle, at Saint Louis University. Taken last night before the start of midnight Mass at Saint Francis de Sales Oratory, in Saint Louis. A video taken at that time by Nicole Marchant Merlo, featuring Christmas carols sung by the choir of the Oratory. The Canons of Saint Francis de Sales Oratory would like all of you to join them at an Advent Retreat this Saturday, December 22nd, 2012 at 8:00am. The morning will begin with Holy Mass at 8:00am, followed by breakfast in the church hall around 8:45am. There will be two conferences offered by the priests of the Oratory, and Solemn Benediction with Rosary. The conference is FREE, and open to you. We are asking for donations to cover the cost of the breakfast. Please see the schedule, and topics of each of the two conferences. 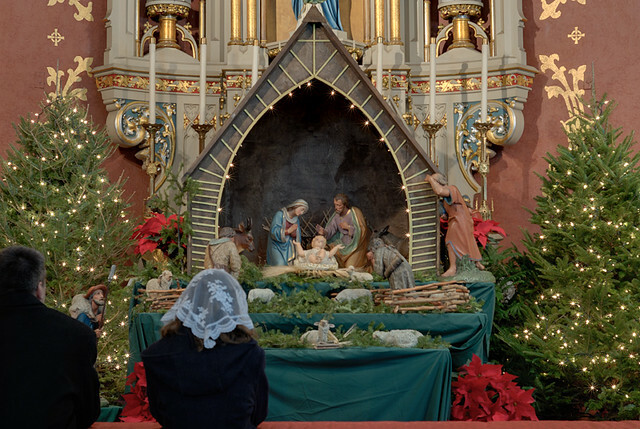 As we quickly approach the holy days of Christmas we kindly welcome you and your dear families to come and take part in the Masses and devotions offered here at Saint Francis de Sales Oratory. 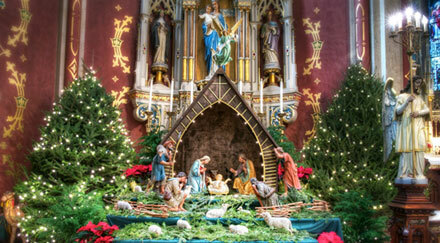 Solemn Midnight Mass: 12:00am w/orchestra, and veneration of the holy relic of the Crib of Christ after Mass. All the faithful who assist at the signing of the Te Deum on this day in thanksgiving for the past year may gain a plenary indulgence under the usual conditons. The Canons, Oblate, and Candidates of the Institute of Christ the King Sovereign Priest and the faithful of Saint Francis de Sales Oratory cordially invite you to celebrate the sacred season of Christmas with us. On behave of the rector, I thank you for your faithful prayers and devoted support of the Oratory. With much graditude we remember you and your loved ones at the altar of Our Lord. The animation and audio quality are rather poor, and the creative decision to use children for the voices (several of whom were too young to read the script) gives this a rather choppy quality. CBS executives thought that the Jazz soundtrack by Vince Guaraldi was unsuitable for a children's program. The executives believed that the show would be a flop; rather, it turned out to be one of the most successful television programs of all time. ...That's what Christmas is all about, Charlie Brown. The studio executives thought that quoting sacred scripture was unsuited for television, but Schultz fought to keep it in. As far as I can remember, this is one of the few popular mainstream Christmas programs that actually mentions Christ. 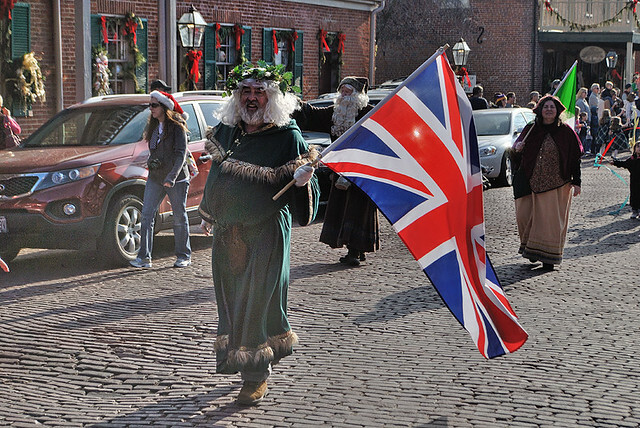 Father Christmas carrying the Union Jack, on Main Street, Saint Charles, Missouri. 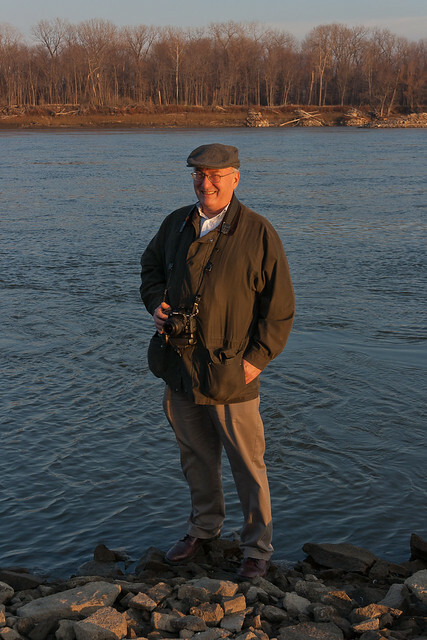 Yours truly, on the Missouri River at Saint Charles. Thanks to low water, I was able to walk out to the end of one of the wing dams on the river, which are used to narrow and deepen the channel for barge traffic. Photo taken by Tina aka Snup. I managed to injure my knee only slightly while scrambling down the steep riverbank to pose for this photo. 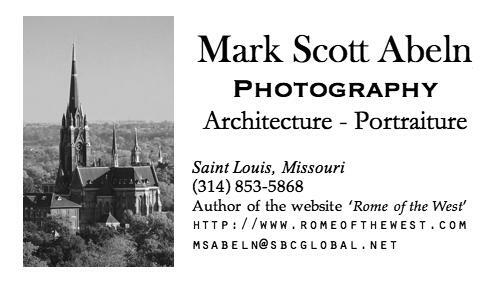 You can encourage me to suffer more dangers, thereby cultivating the cardinal virtue of courage, by purchasing prints at http://msabeln.zenfolio.com! 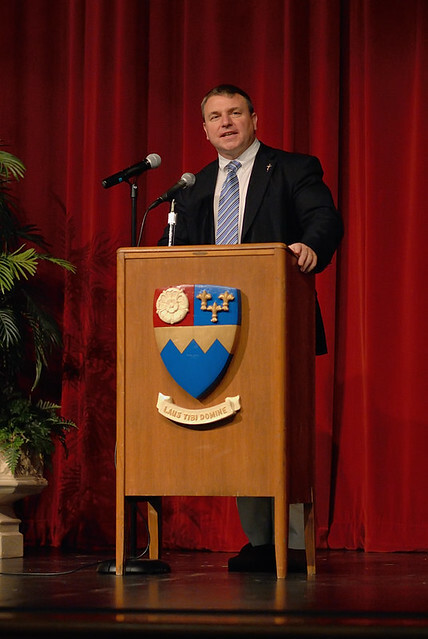 Joseph Pearce, writer-in-residence at Thomas More College of Liberal Arts, speaking at the Priory in Creve Coeur, Missouri. He spoke about the life of the Modernist novelist Evelyn Waugh, his conversion to Catholicism, and Waugh’s arguments for the retention of the old Latin liturgy in the church. Pearce has written numerous literary biographies of writers, including Shakespeare, J.R.R. Tolkien, and G.K. Chesterton. 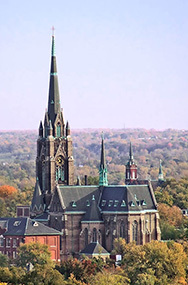 The Saint Louis Priory School is a college-prep school run by the Benedictines of the Abbey of Saint Mary and Saint Louis. Russian icon of Saint Nicholas, at Saint Louis University. The stories about Santa Claus are insignificant compared to the legends of his namesake, Saint Nicholas the Bishop of Myra, whose veneration as a saint throughout history is second only to the Blessed Virgin. Santa Claus gives toys to good little girls and boys, but Saint Nicholas saved little children from lives of prostitution — and we are not told if they were good or bad, if that mattered. Saint Nicholas is a patron saint of children, but he is also the patron of thieves, murderers, pirates, and prostitutes, for even the very wicked are in need heavenly help. The Christian life is serious business indeed, but this means that festivity is also important. The commercialization and secularization of the seasons of Advent and Christmas are well-known, but the answer is not to turn these popular observances into something personal and private. The Puritans forbade the celebration of Christmas, because they thought its celebration turned people away from Christ: but it was the Puritans who eventually turned away from Christ, not the celebrants. Mulled wine is a traditional beverage for celebrating Saint Nicholas' Day: red wine, cloves, cinnamon, and perhaps lemon, orange. mace, apple cider, nutmeg, raisins, and sugar (or any combination of the above) are simmered together for several minutes, and the beverage is consumed while warm. The Saint Nicholas Center website has many other popular customs for celebrating the feast. 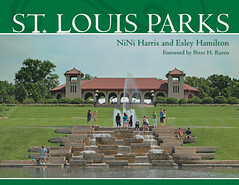 Joseph Pearce to Visit the Oratory of Saints Gregory and Augustine in Creve Coeur, at 7:00 pm, on Sunday, December 9, 2012. 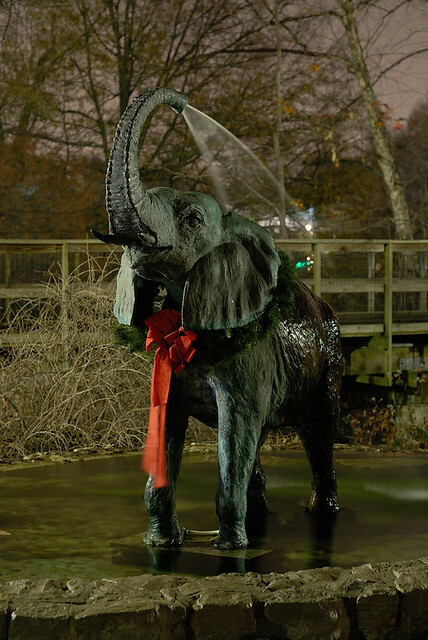 A charming elephant sculpture, in a fountain, decorated for Advent, at the Saint Louis Zoo. TODAY IS the feastday of Saint Francis Xavier, of the Society of Jesus, who is called the greatest missionary since the Apostles, doing work in India, Indonesia, and Japan. 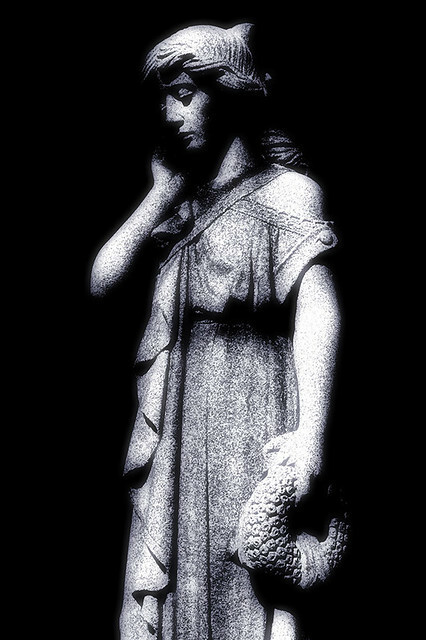 Statue, at the Cathedral of Saint Raymond Nonnatus, in Joliet, Illinois. Photo taken in 2007. He is a patron saint of the city of Joliet. Stained glass window, at the White House Retreat, in Oakville, Missouri. Photo taken in 2011. Saint Francis Xavier Church, on the campus of Saint Louis University, photo from 2009.